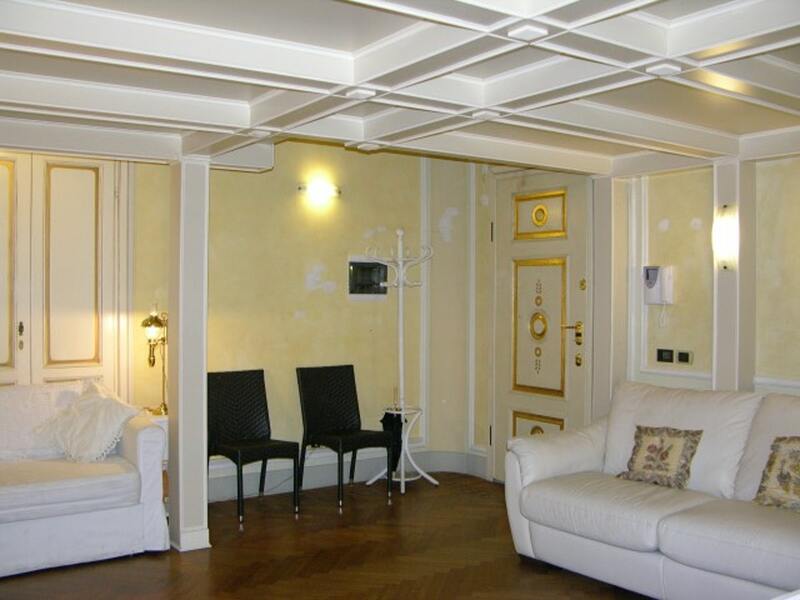 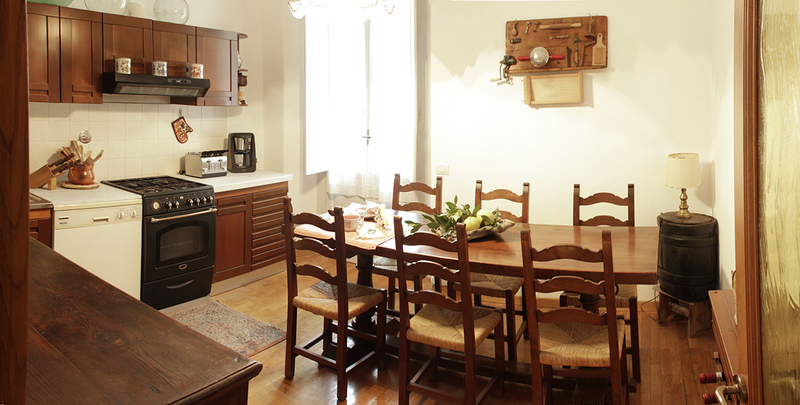 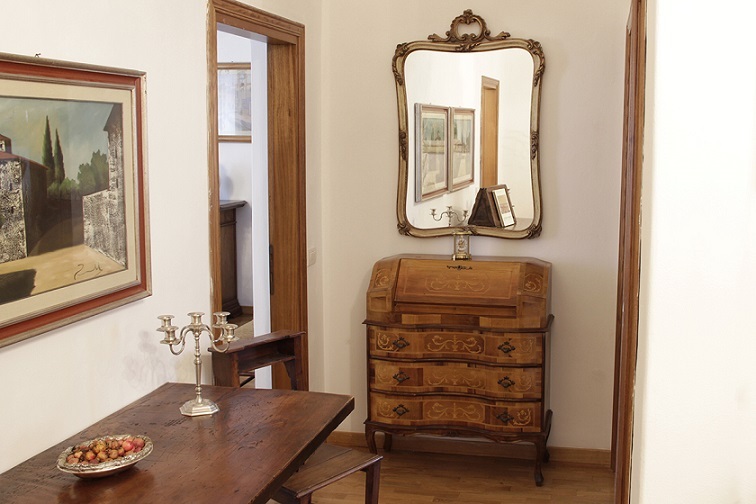 Newly renovated apartment furnished in traditional Tuscan style. 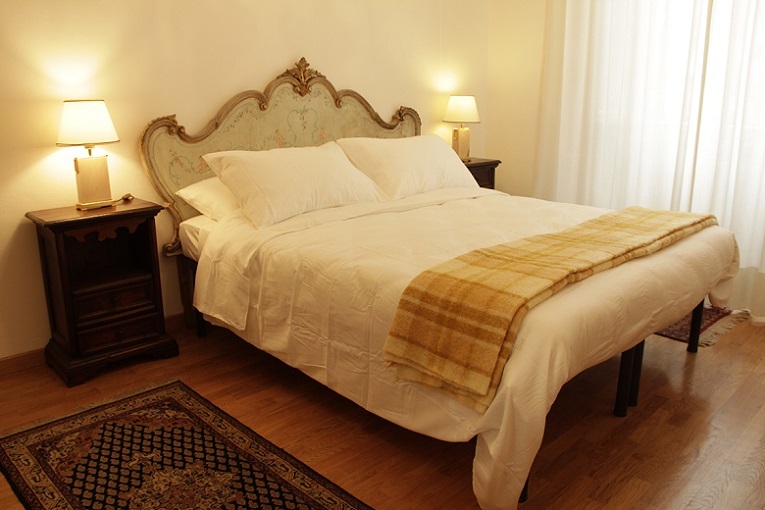 Guests have exclusive use of the entire apartment including: two double bedrooms, bathroom, toilet, kitchen, large living space, utility room, large entrance hall and two balconies. 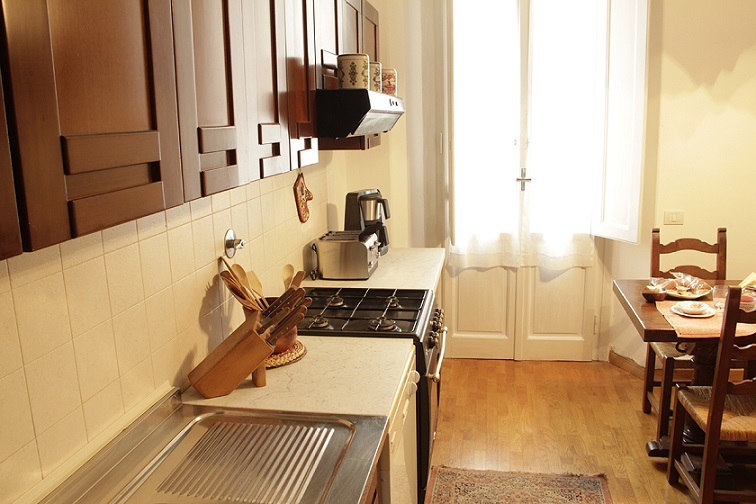 Total floor space of 130 square metres (excluding the balconies). 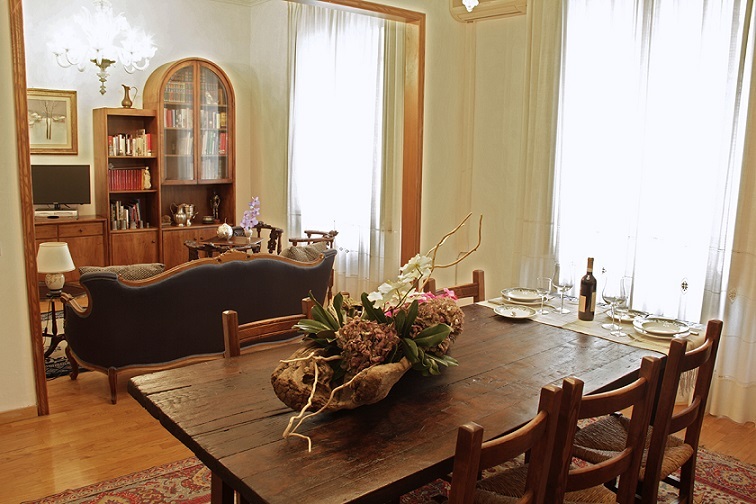 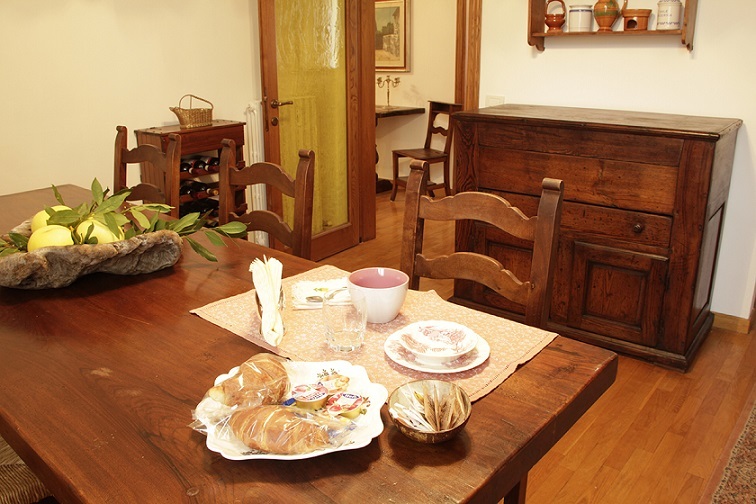 Guests have use of a selection of reading material including: guide books on Florence and Tuscany, information on Tuscan culture and tradition such as recipe books and guides to the local dialect, and maps of the city showing the main tourist sites and recommended restaurants (some of which offer discounts to our guests) both close to the apartment and in the historic centre. 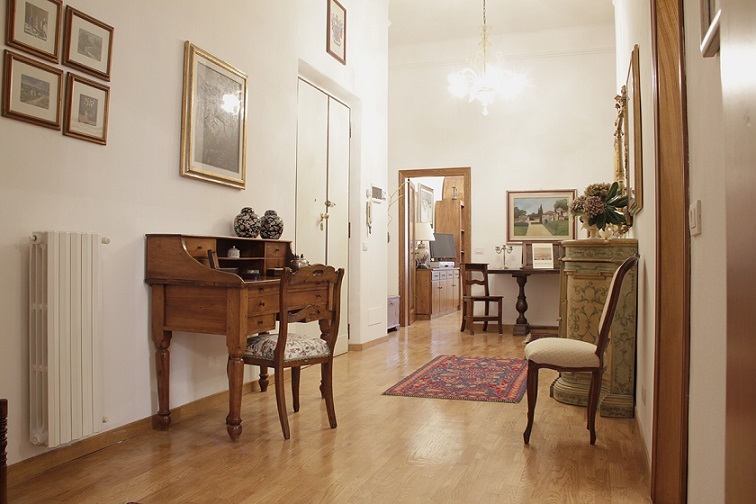 The surrounding area is elegant and very quiet with good parking (both private and on-street, at a much lower cost than parking in the historic centre). 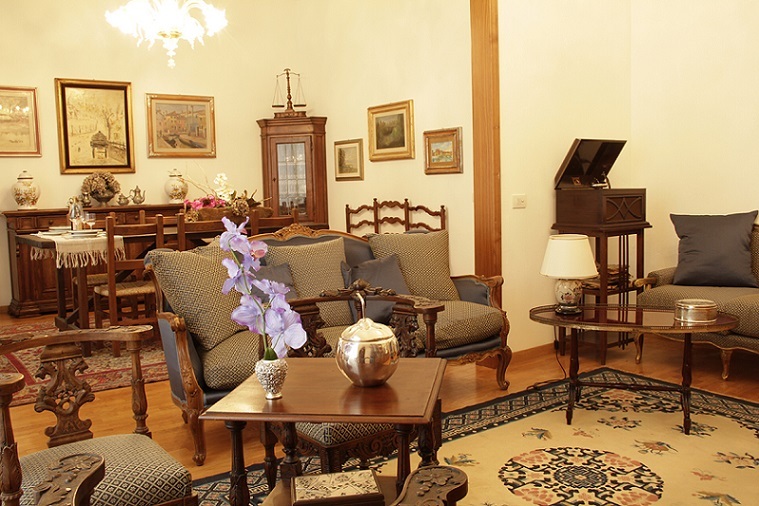 The historic centre can be easily reached in a short time (5 minutes by bus, 15 minutes on foot). 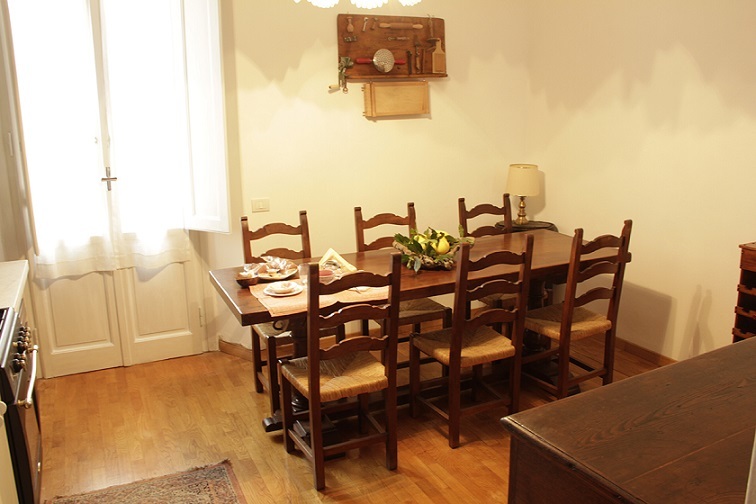 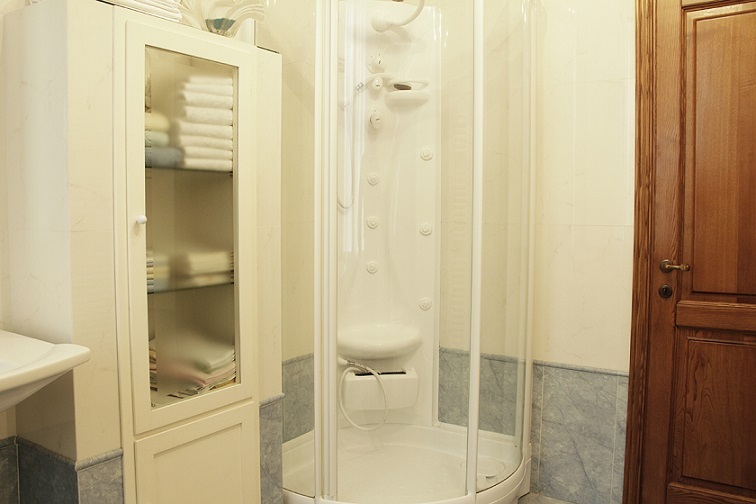 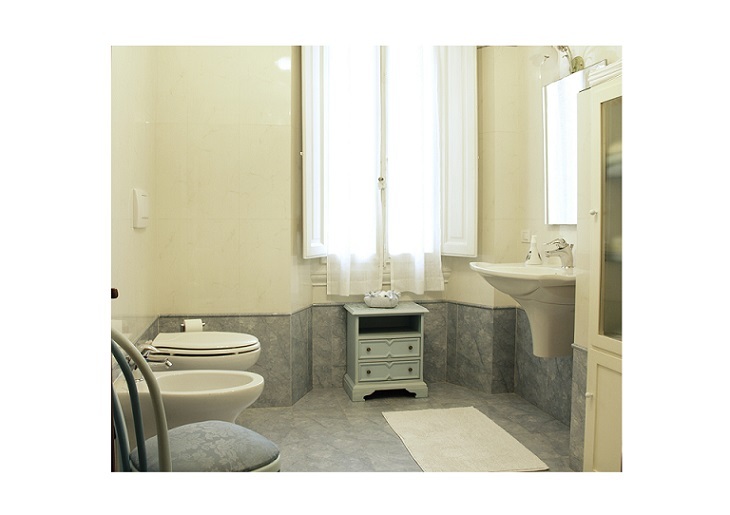 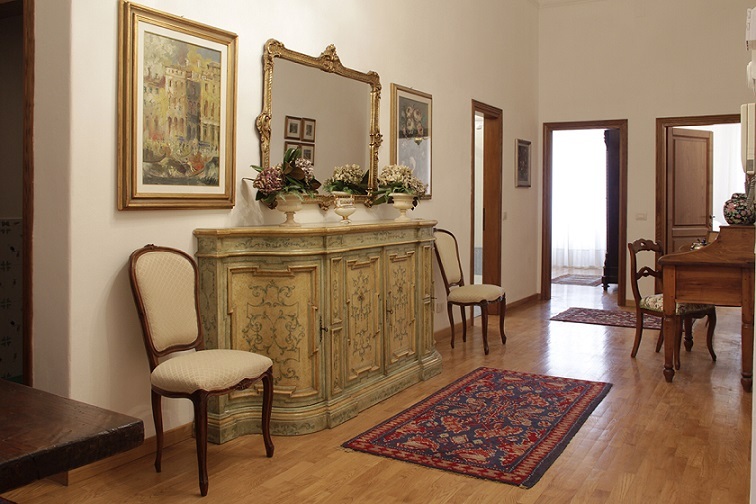 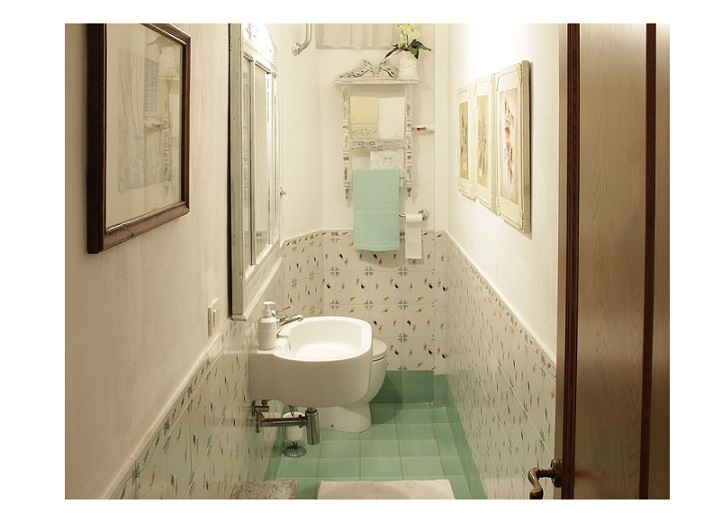 The apartment is well positioned as a base for trips to other popular destinations in and around Florence such as Fiesole, Impruneta, Siena etc and information is provided to help plan visits.